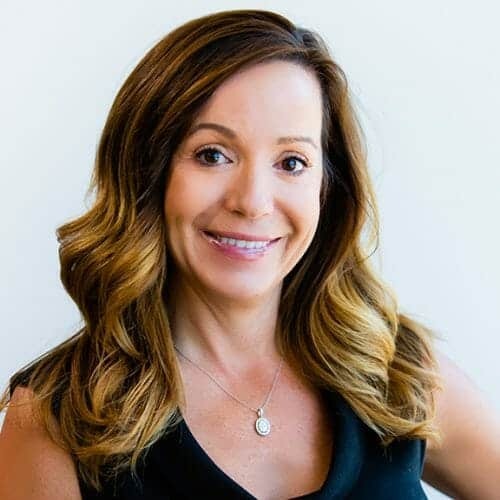 Jennifer is known as an innovative leader who strives for excellence in all aspects of the business, as evidenced by the recognition awarded to the company including Fastest Growing Companies, Best Places to Work and Top 25 DMC’s. She is active in her community, serving on the Board of Directors for both the San Diego Tourism Authority and High Tech High Media Arts. Jennifer attended San Diego State University as one of the pioneers in the school of Hospitality and Tourism Management. Today, she continues to work closely with the University to promote growth and career opportunities for new graduates. 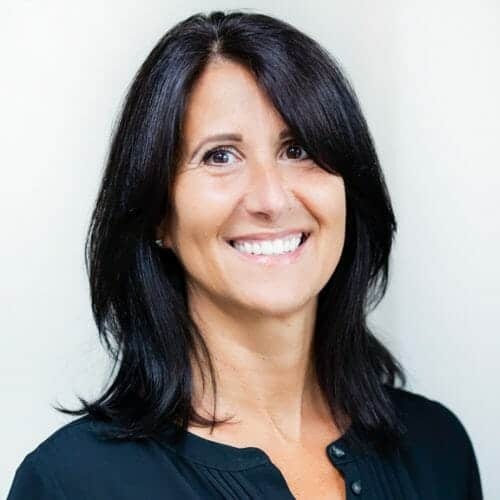 Michelle Crespo, Chief Operating Officer, first joined the ACCESS team in the beginning of 2015 as the Regional Vice President of Operations and was then promoted to Chief Operating Officer in 2016. Michelle came to ACCESS with 8 years of Operations Management experience. In this time, she successfully crafted requisite strategy to help reach company and industry goals and recognition. She was instrumental in creating and sustaining the culture in a company that was recognized for multiple years as a finalist in the top 10 San Diego Business Journal’s Best Places to Work and winning the coveted number one spot for the San Diego Union Tribune’s Top Workplaces. In her role as COO for ACCESS, Michelle enjoys mentoring and providing her team with the support they need to exceed client expectations. Michelle’s career at ACCESS was preceded by careers in both the financial services industry and as a High School Educator. Michelle spent most of her life in San Diego and received her Bachelor’s Degree from San Diego State University. She has one son and one daughter who are her pride and joy. Gregg J. Herning is a 30- year hospitality veteran with impressive experience in both sales/marketing and operations. 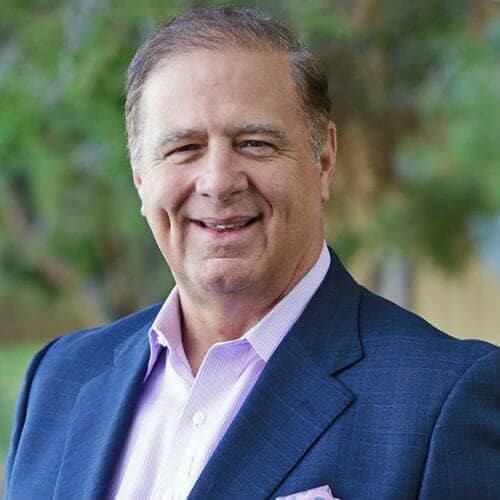 His body of work has landed him senior leadership positions at some of the industry’s most noted providers of luxury hospitality brands. He is considered a respected thought leader in the meetings and events industry. Currently serving as Chief Sales Officer at ACCESS DMC, one of the country’s premier destination management and event services providers, he leads his team with innovative thinking and positioning to create the most memorable meeting and convention experience available today. 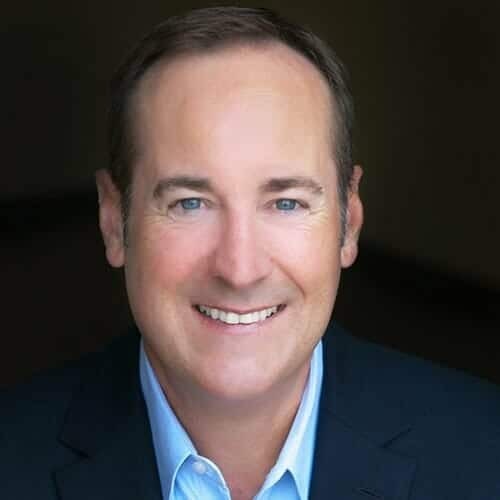 Prior to ACCESS, Gregg was Vice President of Sales at two of the world’s most iconic and influential convention hotels – The MGM Grand Hotel and Bellagio, both located on the famous Las Vegas strip. Gregg recently completed his first industry book entitled: Being the Unicorn – The Business Guide to Being Magical, Mystical, and Getting Noticed, a must-read for all levels of business professionals that are striving to increase the value of their personal brand within their existing workplace. Gregg resides in Las Vegas, Nevada with his wife Cheryl, where he enjoys golfing, writing, and traveling in his spare time. 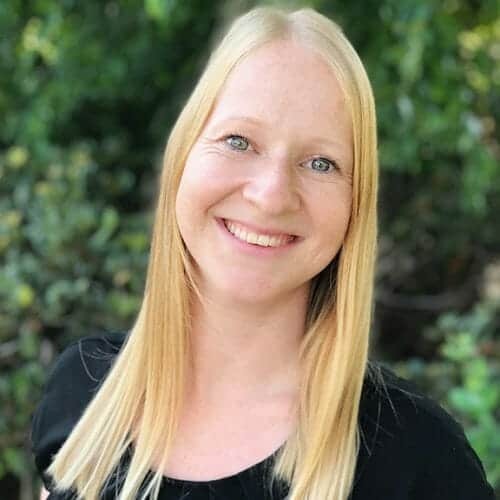 Kristin, who is originally from Canada, boasts over 10 years of experience in Corporate Finance, performing financial analysis, budgeting, planning and forecasting. She graduated from the University of Alberta with a Bachelor of Commerce (Major Accounting) degree, and is a certified CPA. Kristin started her accounting career working for two of the largest telecommunications companies in Canada. She was then hired by John Deere Water as a Senior Financial Analyst, bringing her to San Diego. In 2016, Kristin was approached by a recruiter about an opportunity at a local DMC. After learning more about DMC’s, she immediately knew it was an industry she would really enjoy. She accepted the position as Director of Finance, managing the day to day operations of the accounting/finance department and assisting with several acquisitions and the sale of the business. Ready to make a change, with her dual expertise in the industry and finance, Kristin was a perfect fit for the ACCESS team. As the VP of Finance and Accounting, she is happy to bring her perspective and expertise to ACCESS and looks forward to being an integral part in the future growth of the company. In her free time, Kristin enjoys spending time with her husband (Michael), daughter (Annelise) and two golden retrievers (Chester & Daisy). Erik is an industry veteran with more than 20 years destination management experience. He got his start as Field Staff for PGI in 1998 and has quite literally worked his way through multiple departments having held roles in Operations, Sales, and Marketing. In 2004 he joined ACCESS San Diego as a Sales Coordinator, but his abilities in marketing and graphic design soon found him taking on the role of Creative Director. 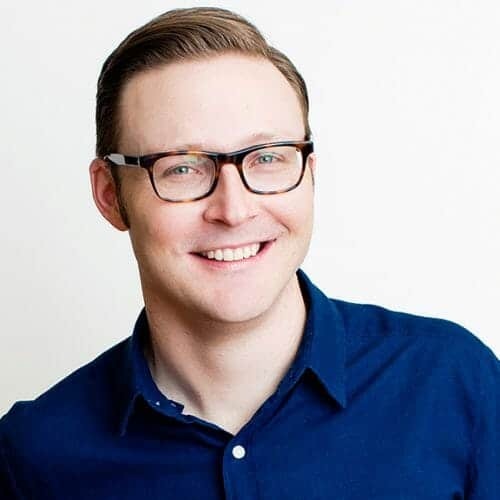 From 2010 to 2017, Erik held the title of Creative Director for the entire ACCESS brand and worked with CEO Chris Lee to grow the organization from 5 offices to 17. After a brief 18-month stint in the non-profit world, Erik returned to ACCESS in 2018 as Vice President of Marketing. Erik is known as a bit of a jack-of-all-trades with experience and talents in all-things creative; including graphic design, video production, songwriting and music production, photography, and creative writing. He enjoys bringing all of these talents into his role at ACCESS. Erik enjoys playing music, fishing, astronomy, and spending time with his wife and three children. Chris Lee has been a leader in destination management and corporate events since 1987. Chris is a co-founder and Past President of the Association of Destination Management Executives International (ADMEI) and was one of the first to earn the Destination Management Certified Professional (DMCP) designation. Chris has been honored as “Destination Management Professional of the Year” by ADMEI and named one of the most influential people in the meetings industry by Meeting News Magazine. He is a contributing author to The Guide to Successful Destination Management, as well as Best Practices in Destination Management.